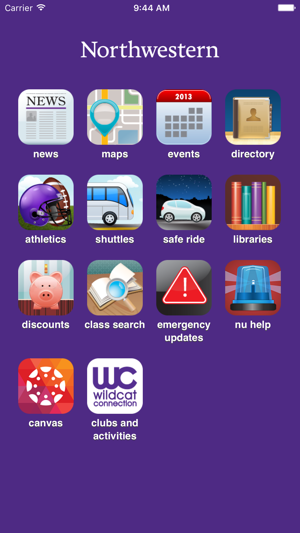 Northwestern Mobile provides access to up-to-date information about Northwestern University – anytime, anywhere. 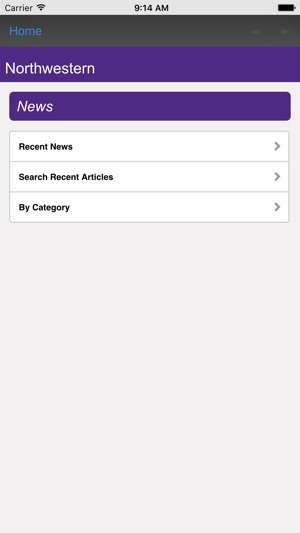 Use the Northwestern suite of apps to check on news and events, find your way around campus, and search the directory for contact information. * News – Curious as to what's happening around your campus? Browse or search Northwestern news. 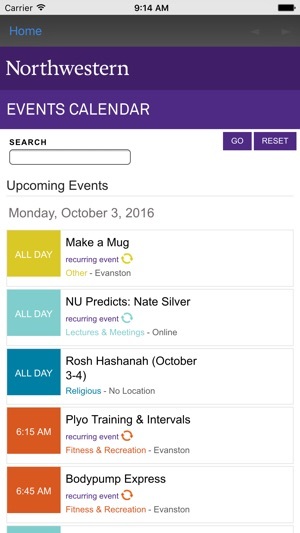 * Events – Events allows you to find and keep track of a wide range of campus activities, from concerts and art exhibits to lectures and athletics. 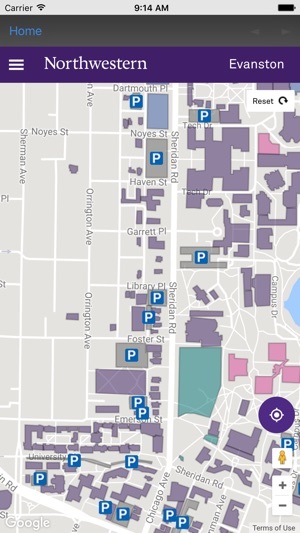 * Maps – Gone are the days of frantically searching for your next class. With the Maps application, you can search for a building and pinpoint its address – all with a mere tap of the finger. Includes Evanston and Chicago campuses. * Directory – Directory gives you access to your school's directory, allowing you to call or e-mail virtually anyone campus-wide. 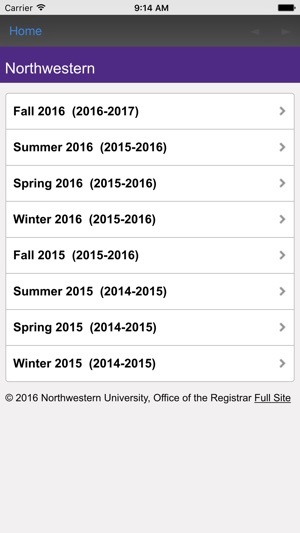 * Library – Search Northwestern's libraries for sources to help you conduct research. Check item availability and get links to view source material online. * Athletics – Never miss a home game – even when you're away. With Athletics, you can keep up to date with your favorite sports. Added Clubs and Activities link. To get a better sense of the fuller capabilities of this platform, download the apps for Stanford and Duke Universities. 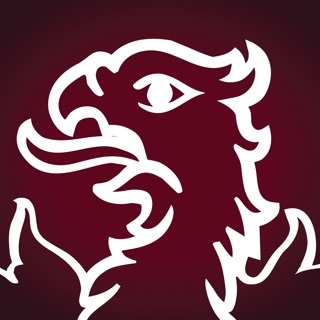 Their apps allow students to register for classes, download class information, check/pay student accounts, even view course lectures for classes that are taped. This is not a difficult process, since all of these suites are purchased from the software vendor, Blackboard, Inc.
Do not bother contacting NUIT about the issue: they will simply re-state that this is what they have to work with. 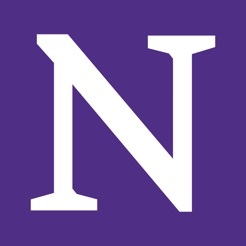 In order to get a higher rating, as others have stated, Northwestern is going to have to invest some more money and upgrade the package that they purchased from Blackboard for better mobile functionality. The coursebook search is a joke. There is no easy category section for subject or anything identifying to make finding a class possible. The date selector does nothing, search results come up for classes from last year even. also, it's lacking a class I know is being held this coming quarter, so on top of it not working, it's inaccurate. And please just give me an option so I don't have to okay the stupid pop up every single time I check the shuttle tracker for the intercampus (among others). It needs the shuttle schedule and bus GPS system. They are probably the most important things people want to look at from their ipod/iphone, especially in this cold winter in Chicago. It would be nice to connect this app with Blackboard Course Management system so that people can check their grades and assignment as well.